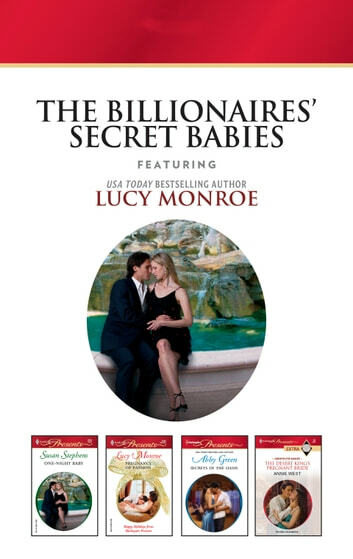 How will these bachelor billionaires react when the pregnancy test unexpectedly turns up positive? Sheikh Khalid Bin Shareef has always vowed not to get entangled with virgins. But innocent Maggie Lewis is too hard to resist. Then they find their red–hot night had unexpected repercussions that only marriage can solve.